Devolder, A., van Braak, J. & Tondeur, J. (2012). Supporting Self-Regulated Learning in Computer-Based Learning Environments: Systematic Review of Effects of Scaffolding in the Domain of Science Education. 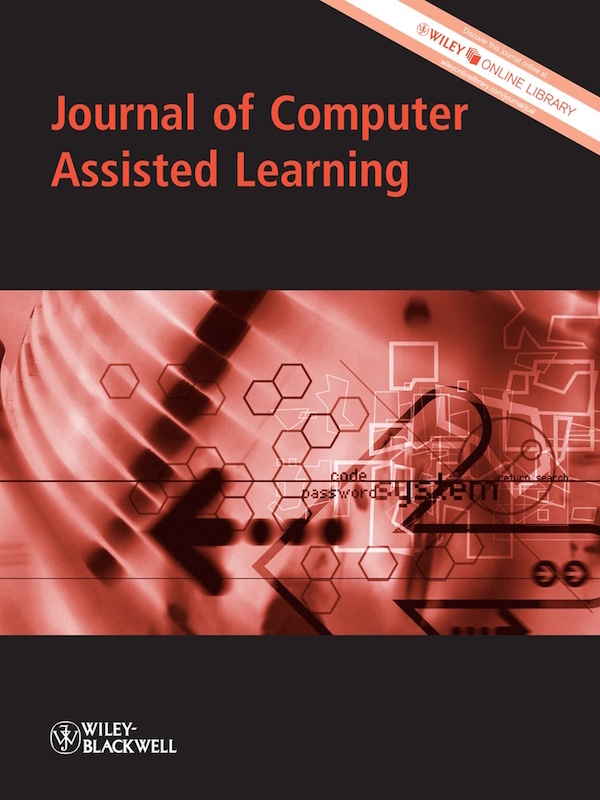 Journal of Computer Assisted Learning, 28 (6), 557-573. Wiley. 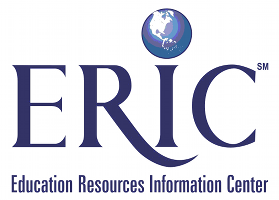 Retrieved April 18, 2019 from https://www.learntechlib.org/p/89781/.